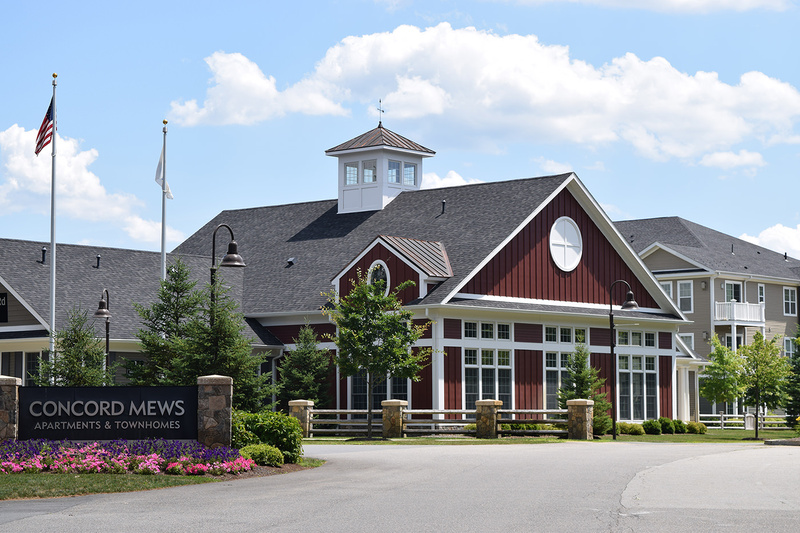 Beals Associates, Inc. was initially engaged to assess the highest and best use for the redevelopment of 35 acres in Concord, MA. The site formerly housed several industrial buildings and a radar testing range. As a result of our analysis, it was determined that the highest and best use for the property was mixed use housing so it was marketed for that use. 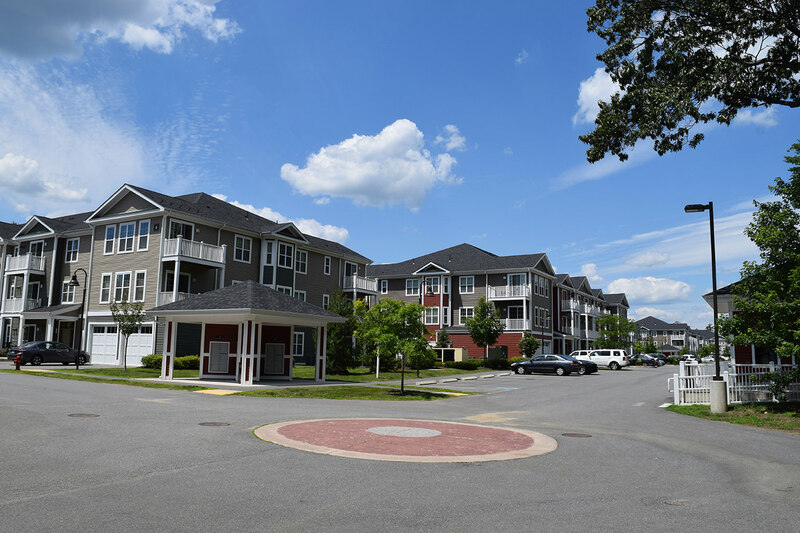 Beals Associates continued to work with the buyer to design a specific development program including 1, 2, and 3 bedroom apartments, townhouses and a club house. 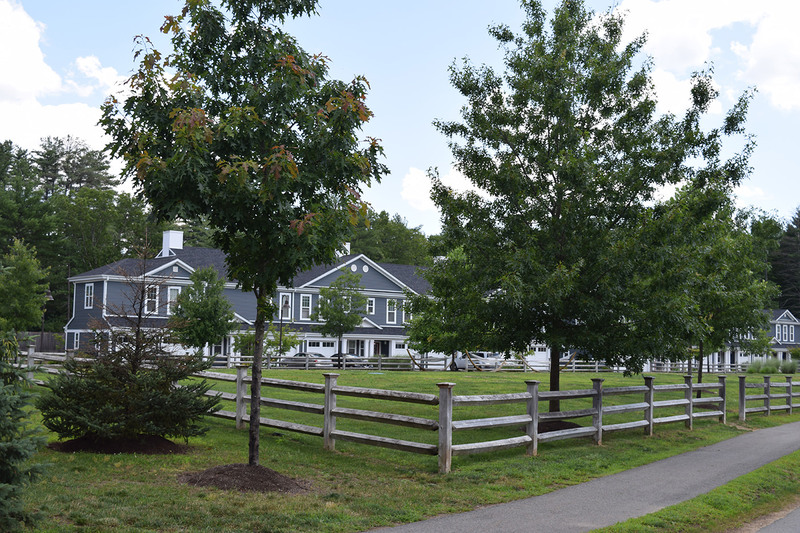 Services provided included design development, extensive permitting with the Town of Concord and the two abutting towns of Acton and Maynard and preparation of civil/site drawings for utilities, drainage, layout and grading.